A5 - 5.80" x 8.30"Com10 Envelope - 4.80" x 9.50"Photo - 4" x 6"Letter - 8.50" x 11"A4 - 8.30" x 11.70"Executive - 10.50" x 7.25"Monarch EnvelopeDL Envelope - 4.30" x 8.60"A6 - 4.10" x 5.80"Ledger - 17" x 11"3.50" x 5"5" x 7"5" x 8"11" x 17"
Spend less for more pages with INKvestment cartridges. 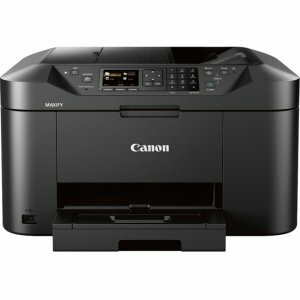 Up to 2 years of ink included with 16 Super High-yield ink cartridges?. 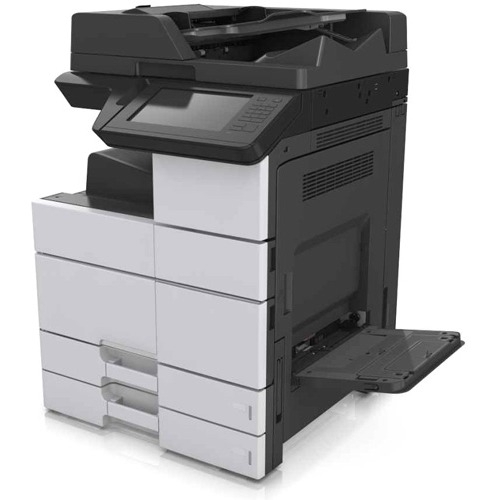 Business-focused features include flexible paper handling capabilities, ability to print up to 11"x17", automatic two-sided printing, and wireless and mobile device capability?. Two-year limited warranty with free phone support for the life of the product. Main Features Up to 2 years of ink included? 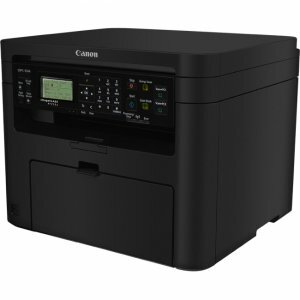 16 Super High-yield ink cartridges provide approximately 11,000 black pages / 6,500 color pages total ink yield in the box?. Print for pennies and nickels. 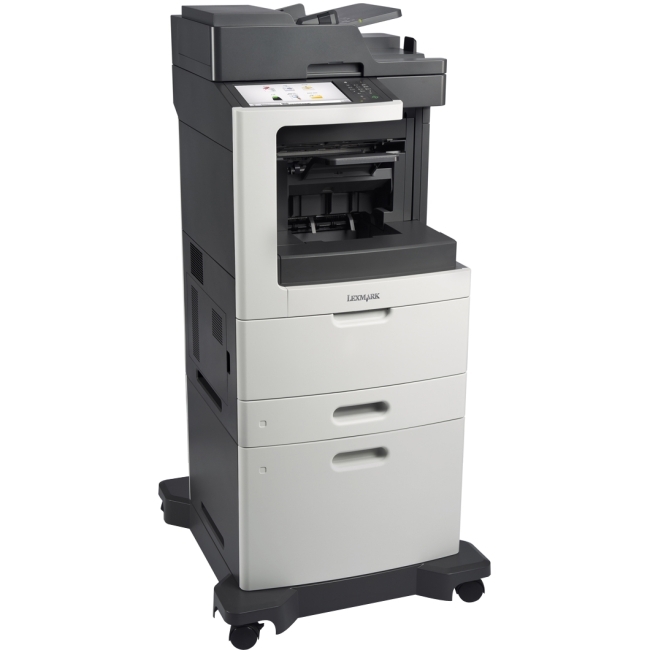 Less than $0.01 per page for black and white printing, and less than $0.05 per page in color?. 250-sheet paper tray capacity accepts up to 11"x17". 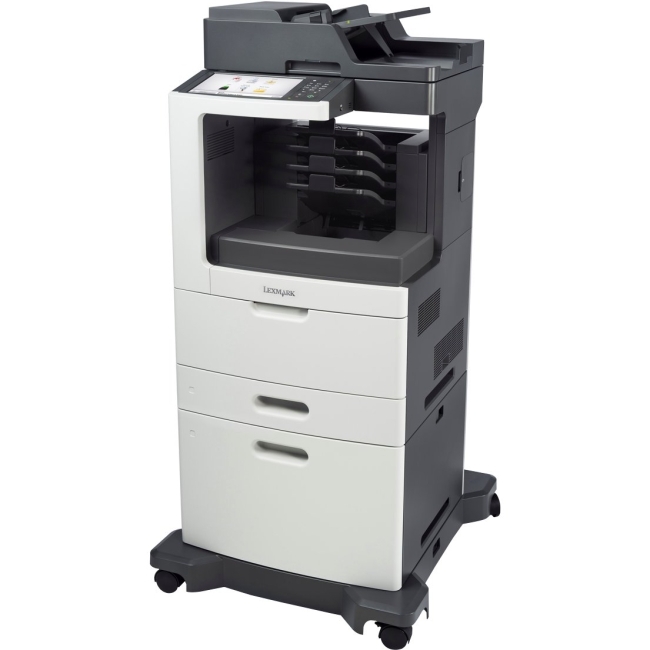 Added convenience of up to 100-sheet multi-purpose tray for optional capacity and printing on envelopes and card stock. Up to 50-sheet ADF? 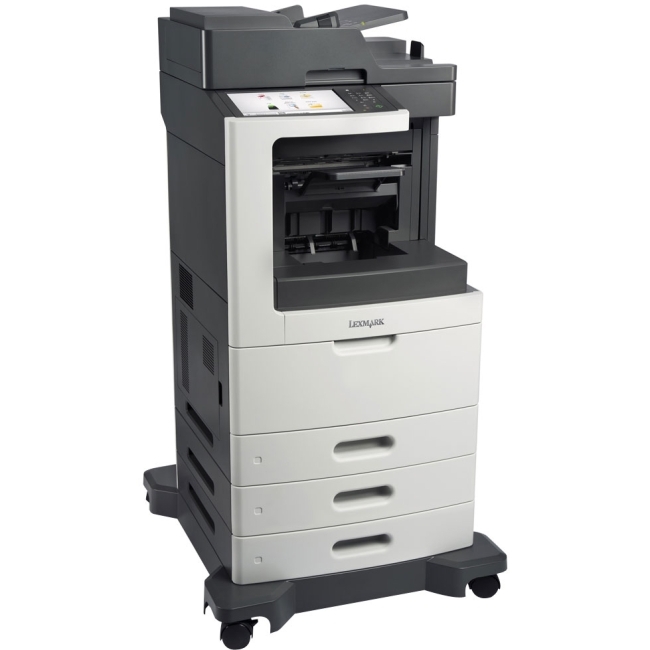 and automatic duplex (2-sided) printing. 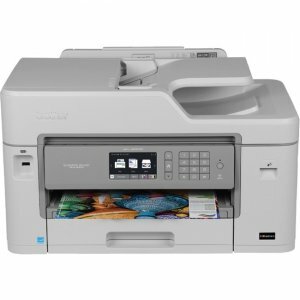 Print and scan from almost anywhere - smartphone, tablet, laptop, and desktop computer?. Break free and go wireless. Enjoy the freedom of wireless connectivity - and no router needed with Wi-Fi Direct®?. Great ink produces great results. Sharp black text and high impact color documents on plain paper. 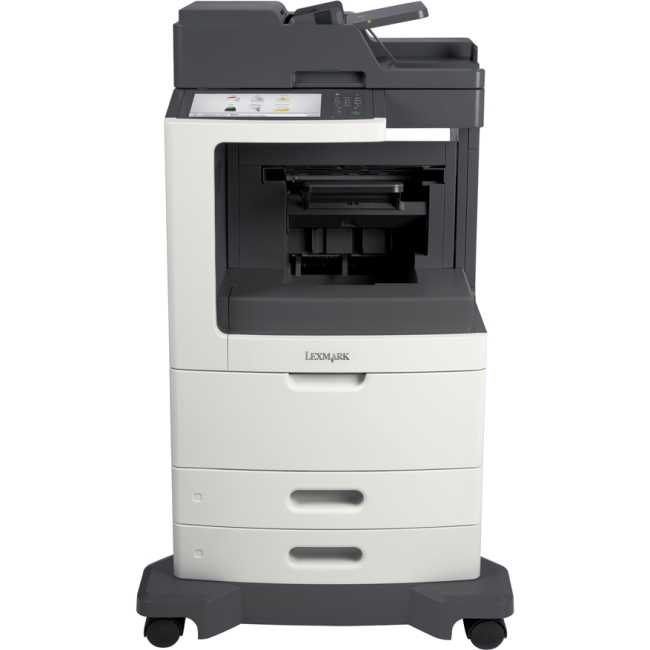 Scan to popular cloud services directly from the 3.7" color touchscreen display, including Google Drive, Dropbox, Evernote, and more?. 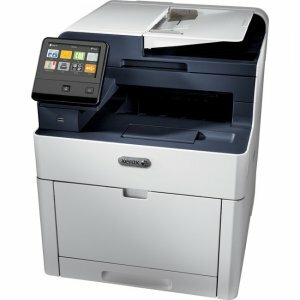 Capture and digitize paper documents with Brother Cloud Apps for electronic storage or sharing?. Two-year limited warranty and free phone support for the life of the product.